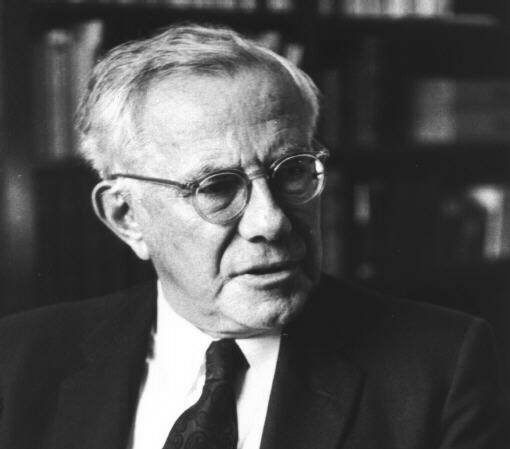 Paul Tillich (1886 – 1965) was an philosopher and theologian who is widely regarded as one of the most influential theologians of the twentieth century. Among the general public, he is best known for his works The Courage to Be (1952) and Dynamics of Faith (1957), which introduced issues of theology and modern culture to a general readership. Theologically, he is best known for his major three-volume work Systematic Theology (1951–63) in which he developed his "method of correlation", an approach of exploring the symbols of Christian revelation as answers to the problems of human existence raised by contemporary existential philosophical analysis. The following is the closing section of The Courage To, where he articulates a faith that can embrace, rather than answer, radical doubt.